Power pause. Discover how to up your game and perform your best. We are starving for stillness and silence in our culture. Doesn’t it seem like there is noise and chaos everywhere? The truth is that the world is not going to slow down and get less noisy simply because you want it to. You have to commit to taking time to pause. I’ve grown to appreciate that pausing truly is golden. Taking breaks settle me in a matter of minutes. I used to surround myself with noise. I’d fall asleep with the television blaring, have pop music playing in my car and home, and talk, talk, talk until my throat was sore. Now I seek silence every day and I encourage you to do the same. 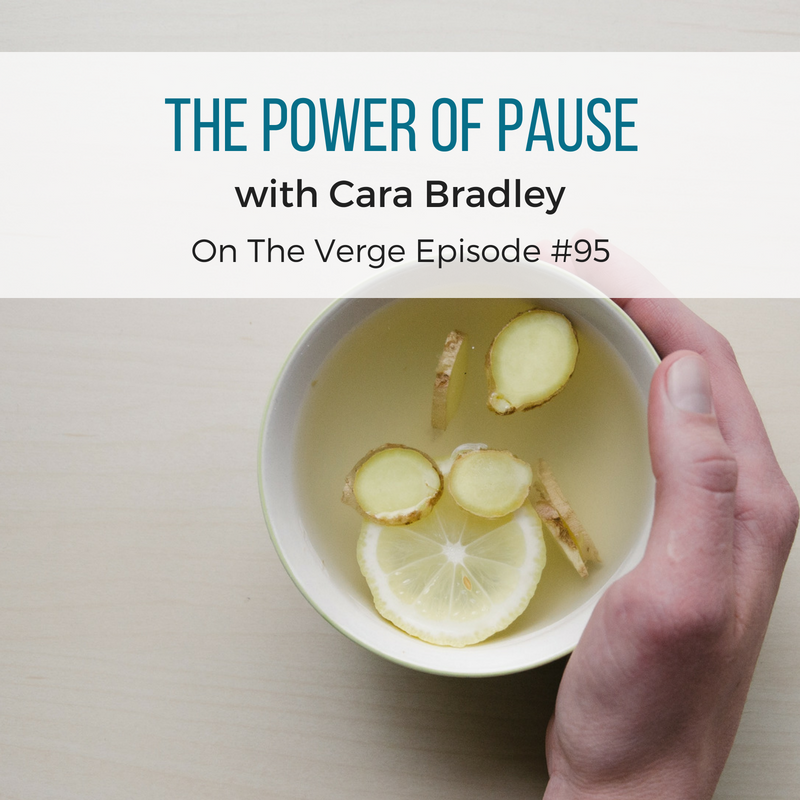 The power of taking pause is well researched. Not only does pausing promote relaxation, a break from noise and doing also refreshes and reenergizes you for hours. Taking time to just be still and quiet gives your nervous system a chance to regain balance. How do you renew during the day? While it’s easy to say turn off your phone and close your office door, there’s more to pausing than you might think. In fact, there are two types of noise and two types of silence to consider. If you’re really interested in feeling your best and performing your best you’re going to want to understand how to best recover. Outer noise is the stuff you hear in your environment: talking, music, machines humming. There’s noise almost everywhere you go these days. Music plays in stores, restaurants, and hotel lobbies. Beeps, gongs, and whistles sound all around us. News is broadcast 24/7. We are over-stimulated with outer noise. In fact, most of have been conditioned to require constant music and entertainment. There not doubt, Noise has become ingrained in our cultural norms. Inner noise is the phenomenon of being in a quiet room yet feeling as though a whole crowd of people are talking to you all at once. It’s the voices in your head continually reminding you to do this or to figure out that. Inner noise is your busy thinking mind in action, continuously bouncing around from one thought to the next and filling your mind with constant chatter. What should we do about all of this noise? The antidote to noise is… you guessed it… silence! It’s fairly easily to stop the incessant outer noise by finding pockets of outer silence. Turn off the noisemakers such as your laptop or television. Stopping or quieting down the inner noise takes more attention. Settle your body by stabilizing your nervous system with coherent breathing, mediation, movement and rhythm and your noisy mind will naturally settle down. You can also learn to access inner silence through taking a walk in the woods or playing the piano. Practice the power pause by scheduling 1-2 minute breaks every hour. Pauses may happen during natural transitions like getting in and out of your car, in between meetings or calls, upon rising or just before bed. Better yet, set an alarm on your phone to ring with a calm chime every hour. Once you get to know inner silence, you’ll want nothing else but to live in that space all the time. #93: Solitude – Are you getting yours? PrevPrevious#94: No Speed. No Struggle.